This conductive fabric was developed for windows shielding. Raw material of shielding curtain, baldchin. 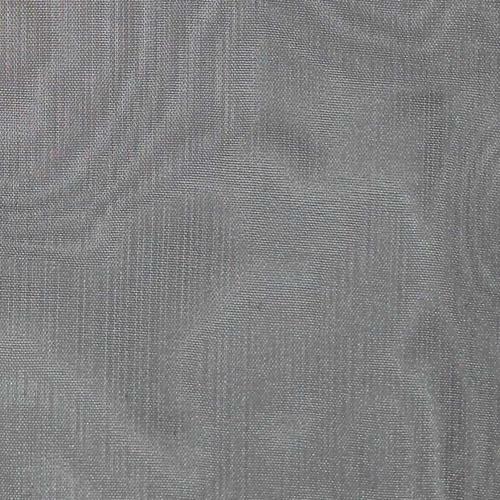 This conductive fabric can also be used as other home shielding applications. 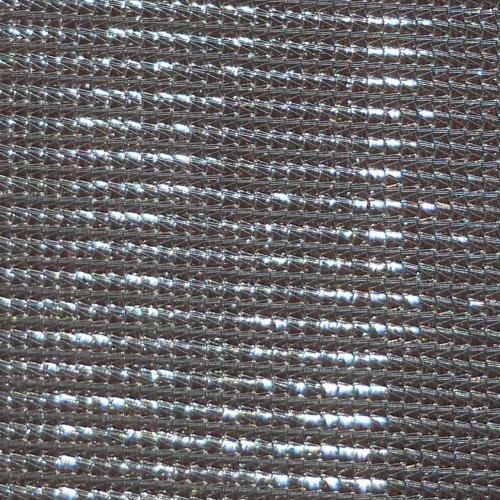 This conductive fabric was developed for windows shielding. Raw material of shielding curtain, baldchin. Very flexible. 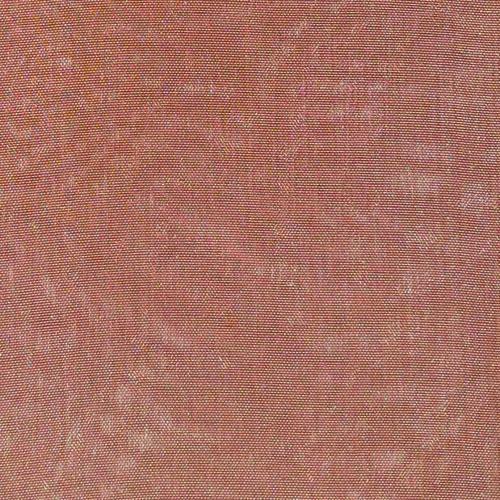 This conductive fabric can also be used as other home shielding applications. 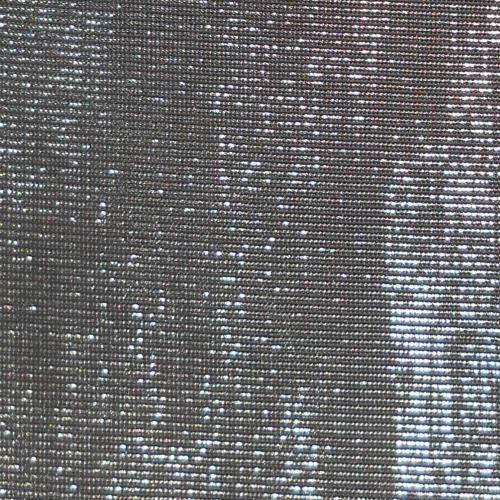 This conductive fabric was developed for outdoor windows shielding. Waterproof. This conductive fabric can also be used as other home shielding applications.